Paris Saint-Germain have endured mixed results during their pre-season tour of Singapore but much of this has resulted from Tuchel working with a reserve squad with most of the senior players on vacation. Nevertheless, the new manager has spoken glowingly about the progress of some of the club’s youngsters and he is prepared to offer an extended rest to players, who have been on World Cup duty. Meanwhile, the Capital outfit have been very quiet in terms of transfers and they have made just a single signing in the form of Gianluigi Buffon on a free. 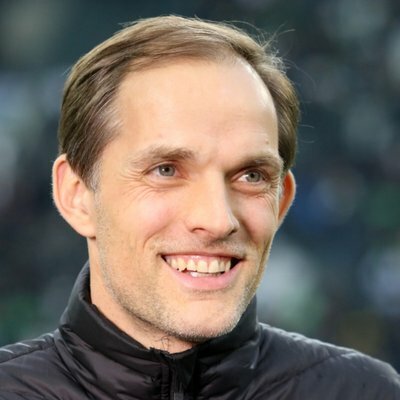 Despite this, they are blessed with plenty of world-beaters in their ranks and it will be interesting to see whether Tuchel can end the club’s hunt for a maiden Champions League crown.